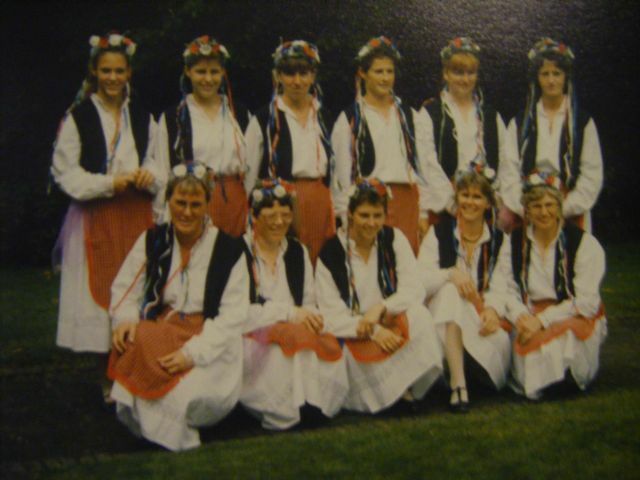 This entry was posted in cultural heritage and tagged cultural heritage, folk dancing, folkdace music, maroesjka, volksdansen. Bookmark the permalink. it would be nice to have that, indeed. I saw your festival profile in net. I’m from nepal. i have nepali folk dance group in nepal.i’m very interested show my group in your festival. i hope you will guide me. I’m not organising a festival, but participated in several of them. 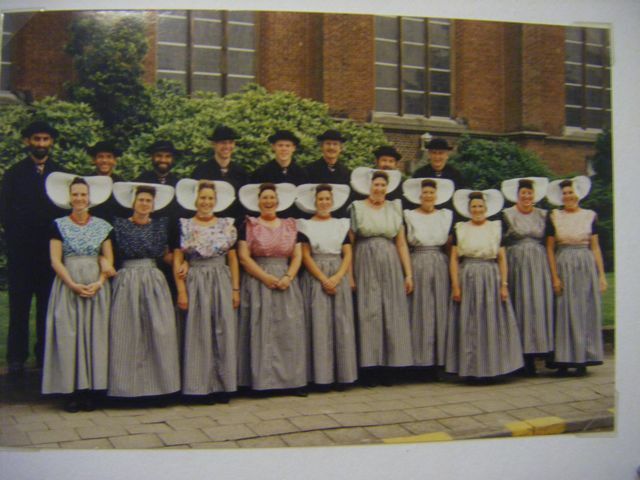 To participate in a Dutch folk dance festival, it probably is most effective to contact the Dutch Folkdance Organisation (an umbrella organisation of several folkdancing groups in the Netherlands), whose contacts are online here: http://www.platformnederlandsefolklore.nl/summary%20in%20English.html. thank you for the link! there some nice pictures and videos. 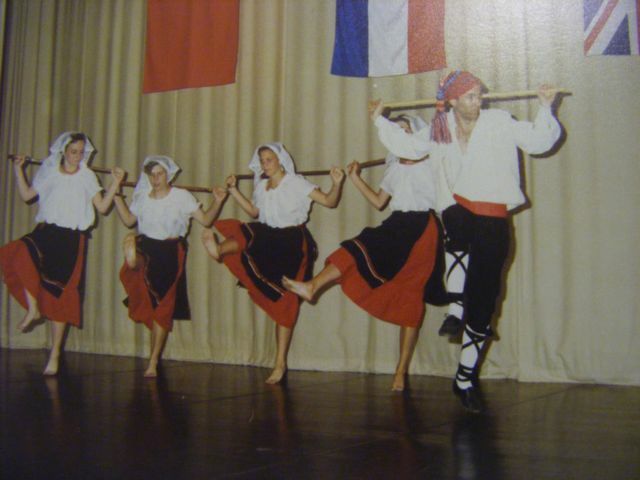 Right now, I’m in South Africa and am not folkdancing, but I recommend contacting Maroesjka, who organise international festivals every few years, and travel around for demonstrations. I just noticed their website is available in Dutch only; Joan van Spreuwel (jlmvanspreuwel@onsbrabantnet.nl) is the main contact within Maroesjka for the dutch dancing demonstration group. The general info contact person is Max van Hofweegen (info@Maroesjka.eu, third from right in the men’s row in the group photo), who is also in the steering committee of the organisation of Dutch folklore (that has some online info in English and more links to Dutch dancing groups and international festivals; their main contact is also Max van Hofweegen, platformnederlands@hetnet.nl). Dear Dr. Keet, this post was indeed a very interesting read; I like folk music, but only have some acquaintance with that of a very few countries, where you know so many! Anyway, one culture I took an interest in is the Danish, and I’m ready to bet that the title “Gamble nr 12” is a funny misspelling of the Danish “Gammel nr 12″ (= old [dance, presumably] nr 12”). Just in case you’d like to improve the precision of your list! Thank you for your kind words. I know little of Danish, but your correction makes sense (I’ve always wondered why the title had an english-sounding name), and yes, I will increase the precision of the list :). 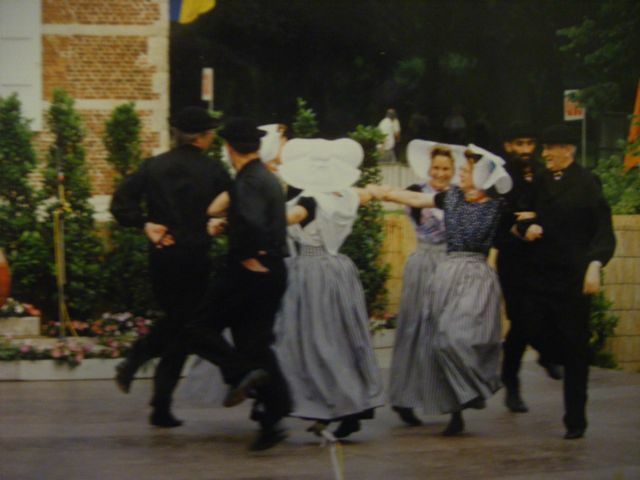 * Expert teacher Elsche Korf publishes the website “Information on Traditional Dutch Dances.” She provides on-line dance descriptions (in English), sheet music, and sound files for several dozen dances, as well as info on books, costumes, and links.